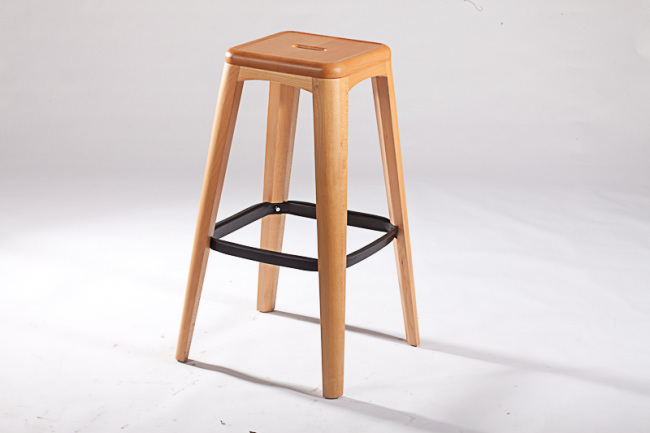 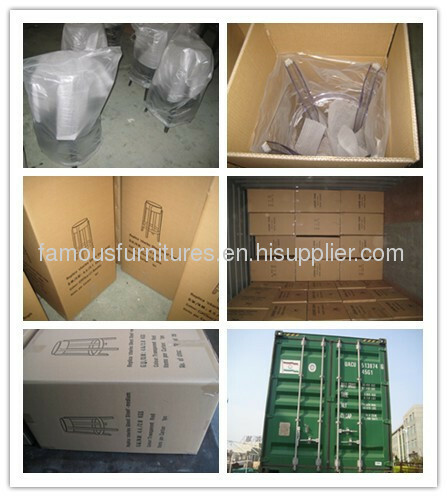 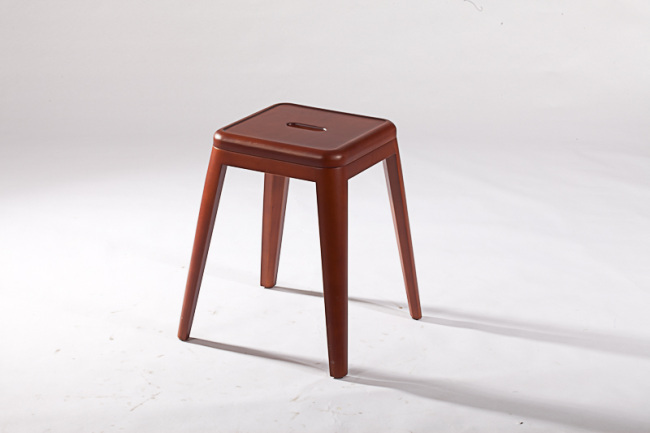 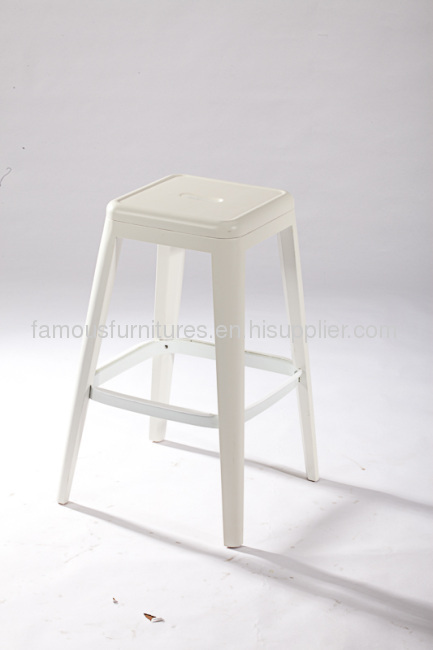 Product Description The wood bar stool is a modern classic and is featured in design museums throughout the world. 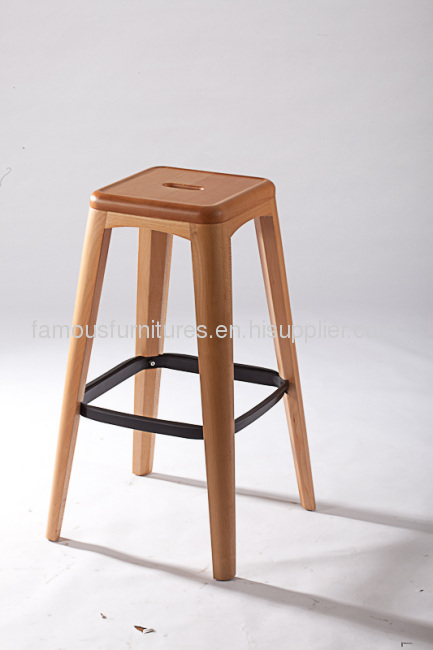 Its quality is revealed in structural logic and unassuming aesthetics.It is produced from solid wood with natural color,environmental protection. it's square appearance with elliptical hole.the seat height is 75cm,high bar chair.there is power coated steel footrest.